0 items in your cart! Dear M.R. Boots: I have never been on a website that offere ..
Evenin' Star Dance Boots are the most comfortable dancing boots that you will ever dance in! Dancers all across the country are discovering the amazing comfort of Evenin’ Star Pro Dance Boots. 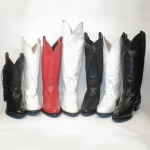 This line of men and women's boots maintain an authentic "cowboy" look and are made for comfort and dancing ease. Are you tired of dancing with heavy cowboy boots? Do your feet beg to be set free after just a short time of dancing? If you answered yes to either of these questions then it is time that you try Evenin’ Star Dance Boots!! Twin Sole Engineering or "TSE" is the exclusive twin cushioned feature of all Evenin' Star dance boots, is the ultimate in long lasting comfort and lightweight durability. The "TSE" comfort system features a double layered cushion insole that is built in. The Poron urethane cushion pillows the feet while protecting not only your feet but joints too against the constant pounding they receive by extended on-your-feet activity. The only dance boots designed and built by dancers for dancers! The Cambrelle covered insole helps to keep the feet cooler in the summer and warmer in the winter. It breathes to let air in and moisture out. The entire insole dries quickly resisting foot odor and mildew. 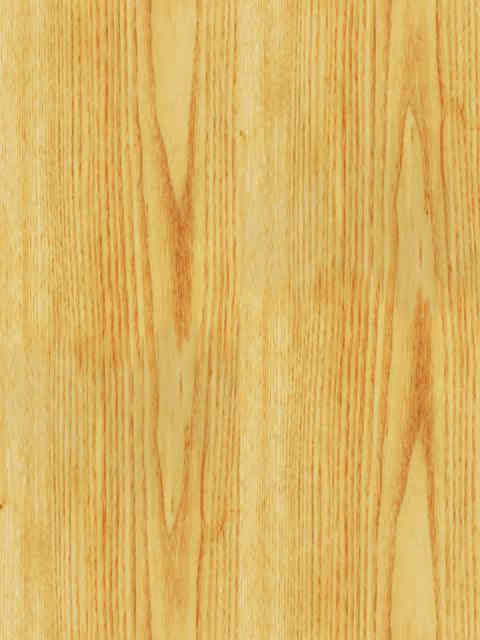 Cambrelle linings are found only in the finest footwear and is known for long lasting durability. Evenin' Star Pro Dance Boots are available in 6 Ladies and Men's styles including the Debbie, Dusti, Marci, Tammy, Vickie and Cheyenne. Standard colors are black and white. Custom Order Evenin' Star Pro Dance Boots are now available. 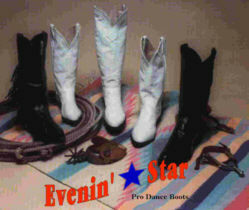 For aditional information on Evenin" Star Boots go to our web page Evenin' Star Boots.